In addition to her reflections, Shaw includes moving reminiscences of her friendships with novelist Madeleine L’Engle, with whom she wrote several books, and mentor Clyde Kilby, her beloved and highly influential English professor at Wheaton College. 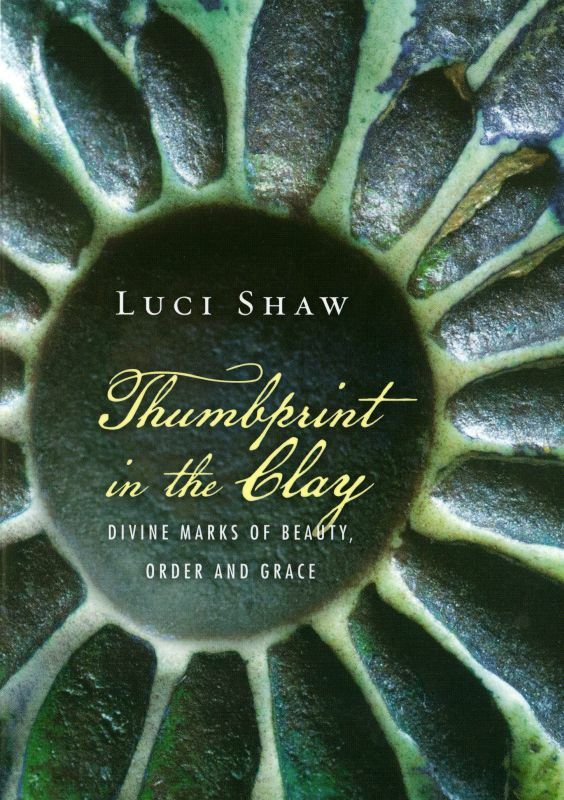 Thumbprints in the Clay is published by InterVarsity Press. The papers of Luci Shaw, Madeleine L’Engle and Clyde Kilby are archived at Wheaton College.